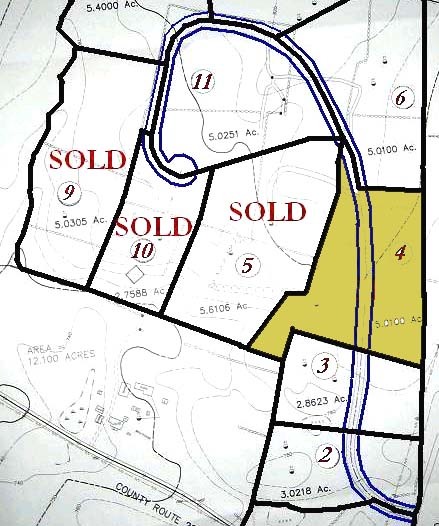 Superior lot in prestigious THE WOODLANDS offering a unique parcel to build your dream home. Great location for commuting to Albany or points south as well as conveniently situated only 2 1/2 hours NYC. Also nearby, is 4 season recreation.